The College Office will be closed during the second week of the April term break. 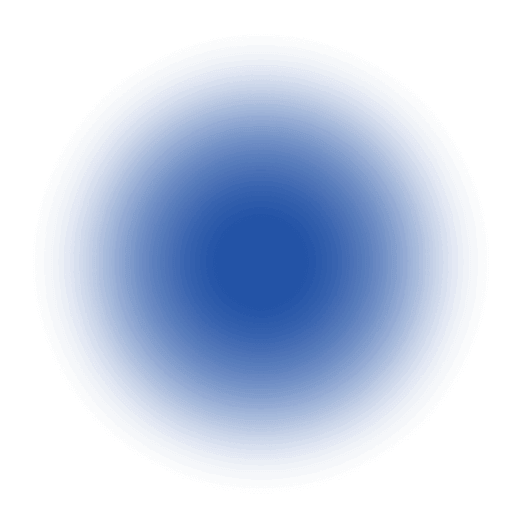 Tuesday 23 – Friday 26 April. Monday 22 April and Thursday 25 April are public holidays. Please note: Junior School Administration is closed for the entire break and any enquiries should be directed to the College Office. Monday 29 April is a Student Fee Day and all students will return on Tuesday 30 April. 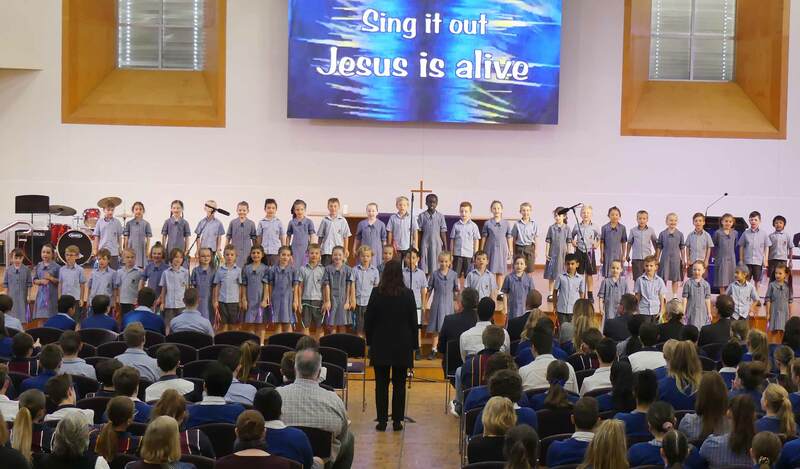 Students across all three schools combined together for an uplifting celebration of Easter in the College Chapel on the last Thursday of Term 1. After some opening reflections on great moments in history, the Year 2 choir performed a lively rendition of ‘Happy Day’ with some groovy moves. Their song focused us on the greatest moment of all – the resurrection of Jesus. 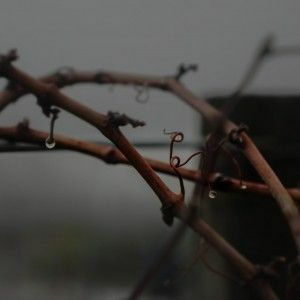 The bible readings and community hymn, followed by an Easter message, continued to direct our thoughts to the fact that because Jesus conquered death, he has the ‘greatest name’ of all. 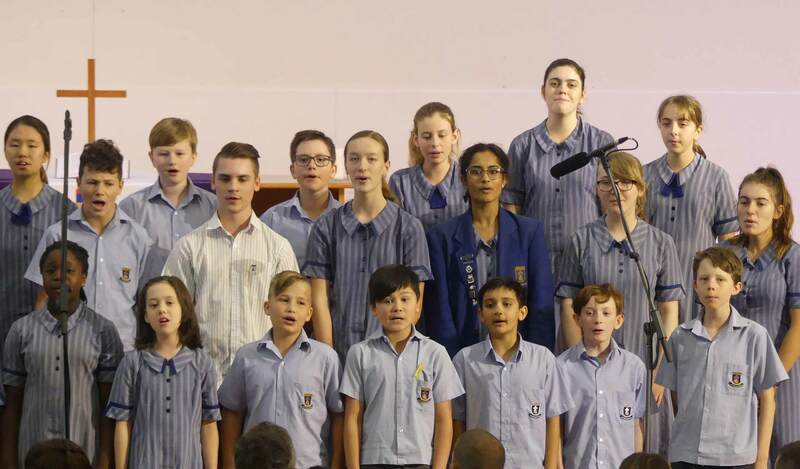 Prayers were offered by Mr Millard and students, then it was time for the Combined College Choirs and the Senior Band to perform the closing song, ‘Before I Go’. The Rev Jonathan Button from Golden Grove Uniting Church offered a prayer and blessing to conclude the service. We are especially grateful to the Music Department and students in the Worship Leadership Team for providing this sacred and moving experience for the whole College community. May you all have a safe and blessed Easter. 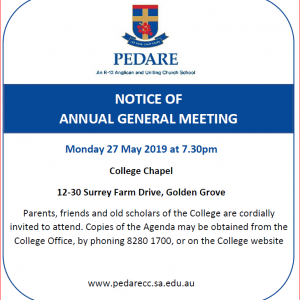 Membership Application forms are available on the College website: www.pedarecc.sa.edu.au New membership applications will need to be received by the College (Board Secretary) by 4pm Friday 10th May 2019, to enable the College to process applications prior to the thirty-fourth College AGM. To celebrate One College, the Parents and Friends Association are holding the One College Colour Explosion on Wednesday 22 May from 1:30pm. Families were sent an email yesterday with full details, and students are eagerly looking forward to this event. Funds are being raised for the new picket fence on the Jackson Oval. Students in Reception to Year 7 have been issued with their sponsorship booklet this week. 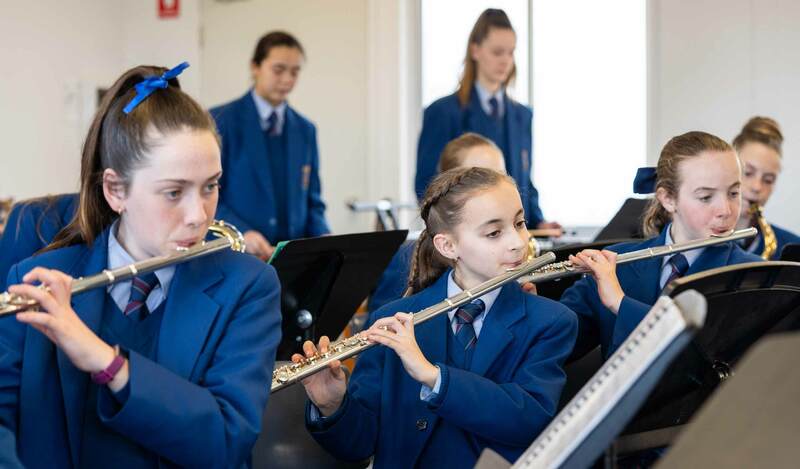 Sponsorship booklets will be issued to students in Years 8 – 12 early in Term Two. Registration for online fundraising is now available. Have you received a booklet for your child? 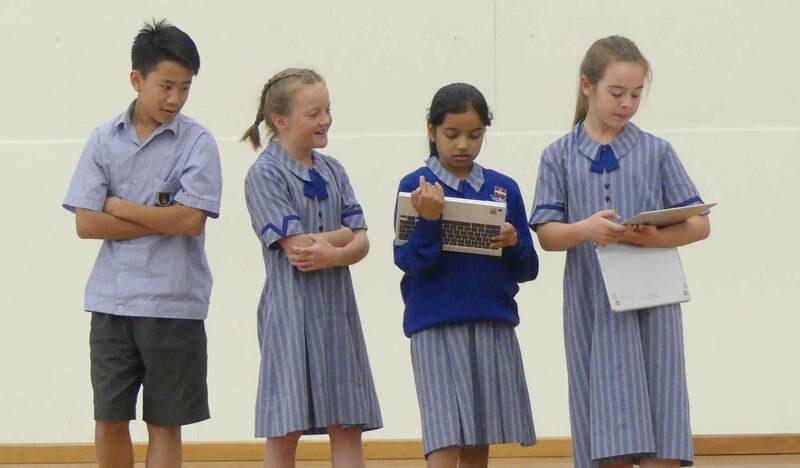 (Reception to Year 7 only) Set up an account using the unique code in the booklet they received before they lose it!! Parents who have already registered can now Log back in and activate their page. 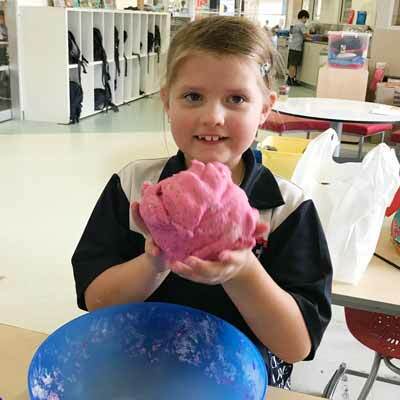 Eager hands have measured ingredients, mixed and kneaded dough, added bright colours and sparkling glitter, weighed out equal portions, rolled cylindrical shapes and carefully packaged playdough for sale. Fundraising posters were meticulously planned and delivered with the determination to see a goal achieved. 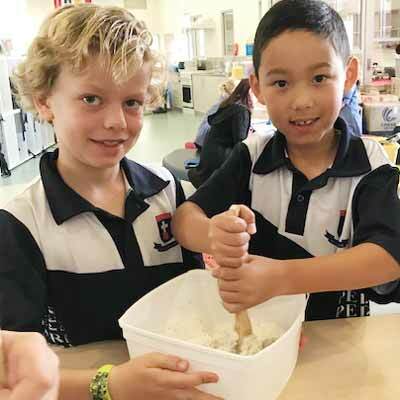 The Year 2 students have worked tirelessly and with innate drive, to promote their fundraising and realise success for the benefit of others less fortunate than themselves. 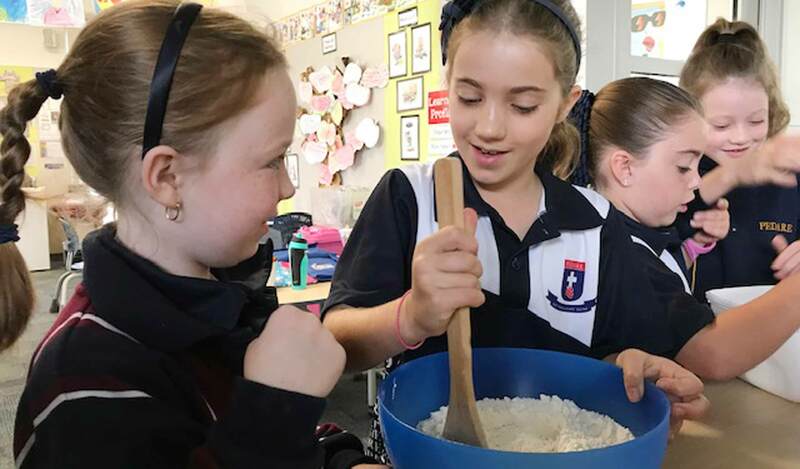 By exploring the Central Idea: My Choices Have an Impact, these children have realised that every small act can have a positive effect and that working collaboratively promotes success. 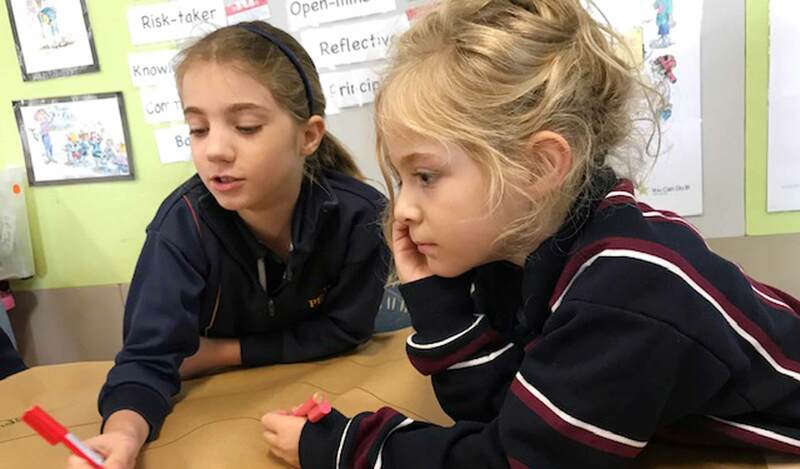 The students worked together to explore their recent learning and prior knowledge about change, using a range of Higher Order Thinking Routines to reflect upon how people and places change over time. 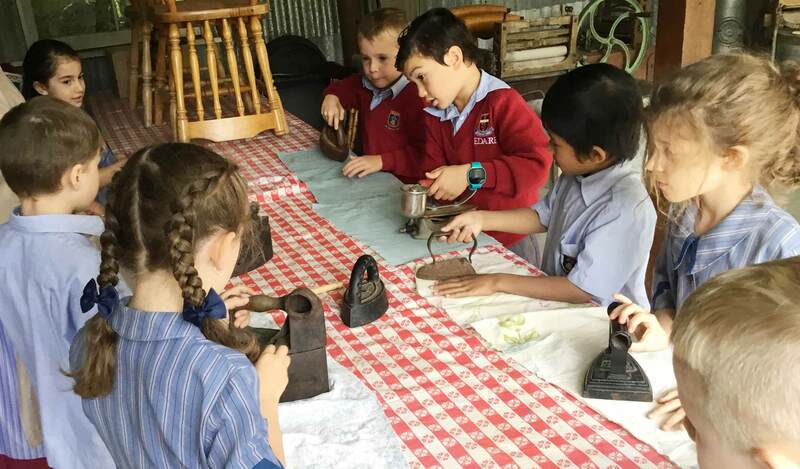 The Year 2s excitedly embarked upon a full day’s outing to the Highercombe Heritage Museum in Tea Tree Gully, the Tea Tree Gully Anglican Church and the Can Man Recycling Yard on Greenwith Road. 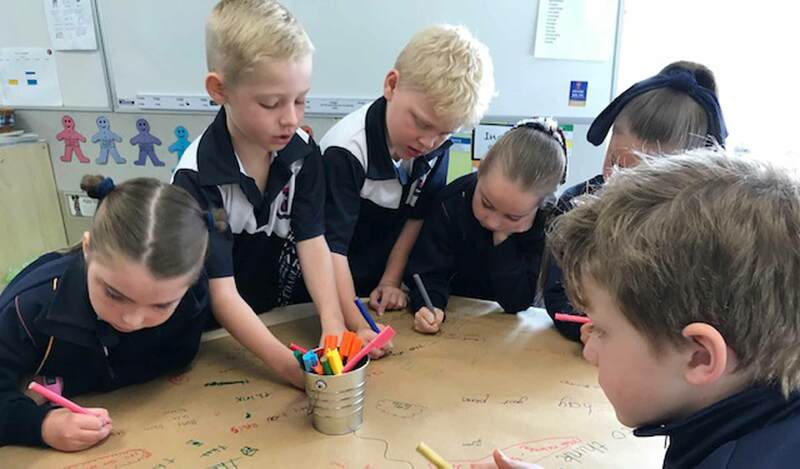 These experiences bridged the transition from one transdisciplinary unit about ‘How We Organise Ourselves’ to the next about ‘Where We Are in Place and Time’. The students have continued to consider how their choices make an impact upon the world we live in and are starting to explore how the past has impacted on the strength and values of our current community. 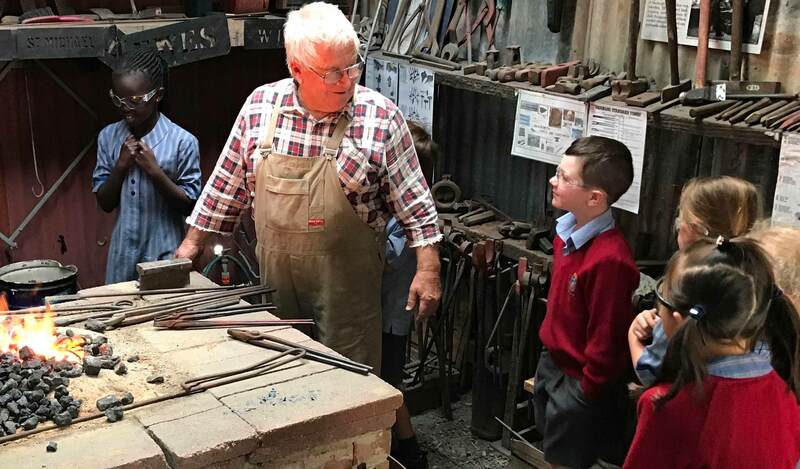 Seeing the blacksmith at work was a highlight, demonstrating traditional methods of creating linked chain. The children were mesmerised by the fire and eagerly donned their protective safety glasses. 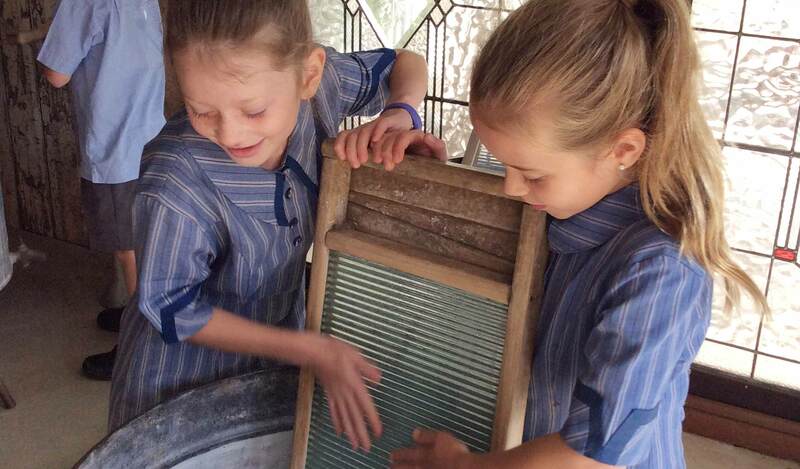 Judging from the interest taken in olden day methods of washing and ironing clothes, parents may like to take advantage of the additional help available during the upcoming holidays. 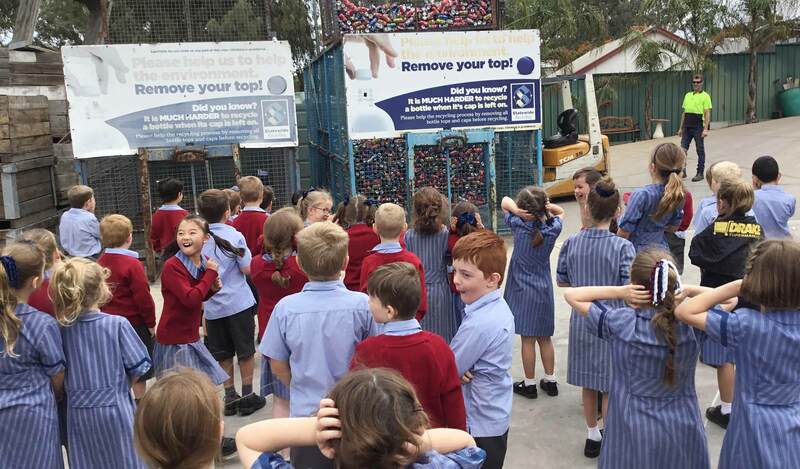 The Can Man at the recycling yard was extremely popular, and the children’s excitement grew as they saw cardboard boxes crushed by the giant mechanical claws, heard the cans being dropped into a cage for transport and participated in a recycling game where they got to crush plastic bottles and cans! An amazing day out by all accounts! People Power Day occurred on Tuesday 9 April in the College Chapel. 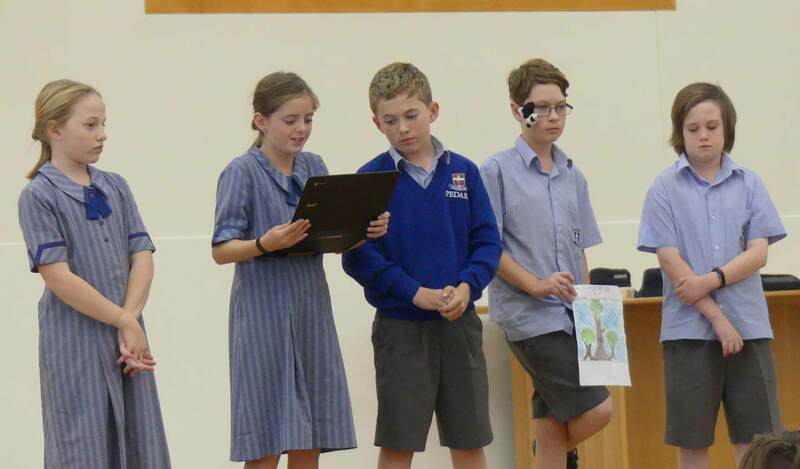 Year 6 students worked in small groups in a simulation of ‘council’ groups (complete with mayor) to collaborate and solve local problems and issues. 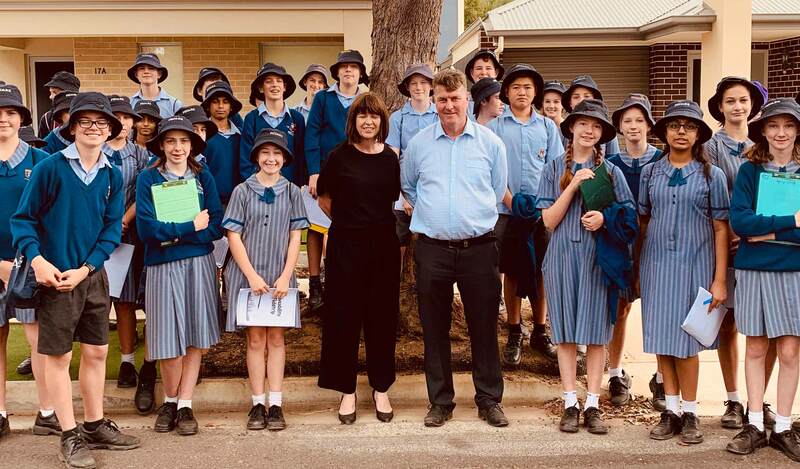 There was a diversity of issues related to civics and citizenship topics such as planning new parks, creating sport and fitness facilities and promoting culture where students presented ideas and solutions to receive a community ‘grant’. 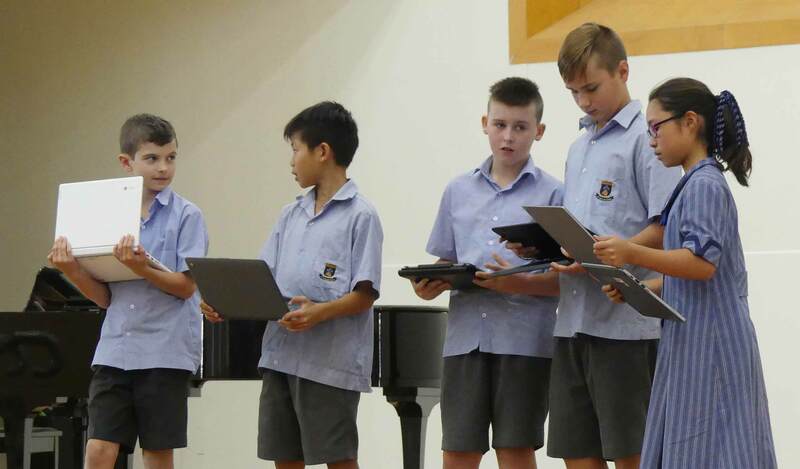 The teamwork, creating logos, writing speeches and working out budgets, demonstrated excellent attributes of the IB Learning Profile where students were risk takers, communicators and principled citizens making a difference in our world. At the end of the day, each group presented a persuasive speech regarding why they should receive federal funding for a project for their community. 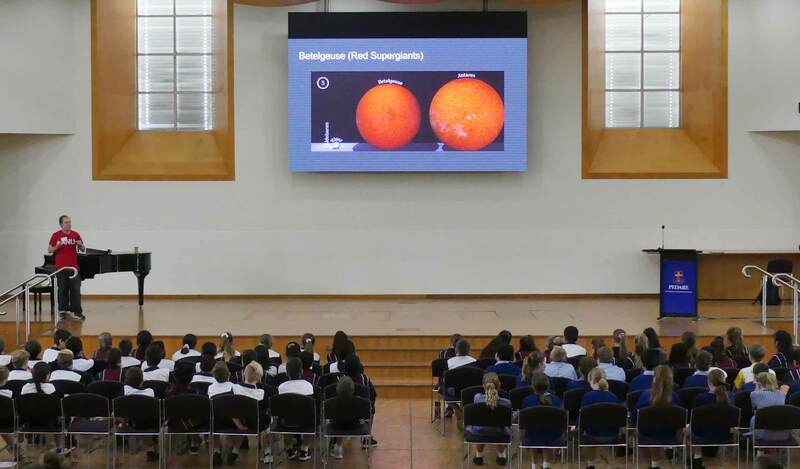 On Wednesday 10 April, Year 7 – 10 students had the opportunity to hear Dr Brad Tucker speak when he included Pedare in his National Tour. 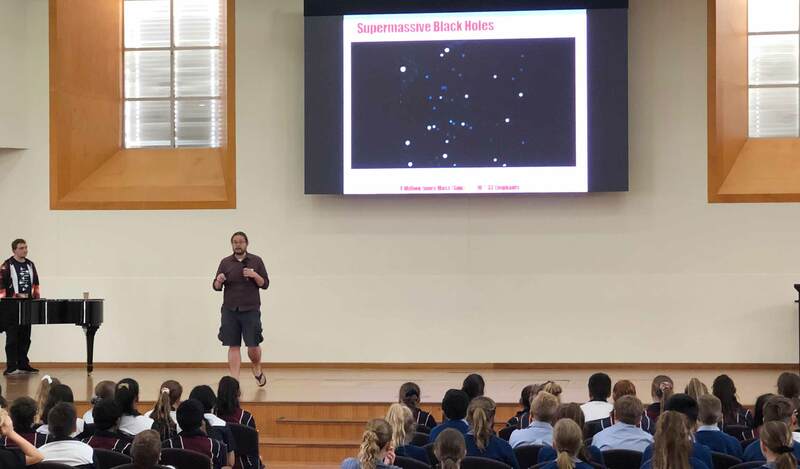 Dr Tucker is an astrophysicist/cosmologist and is currently a research fellow at the research school of Astronomy and Astrophysics, Mt Stromlo Observatory at the Australian National University. 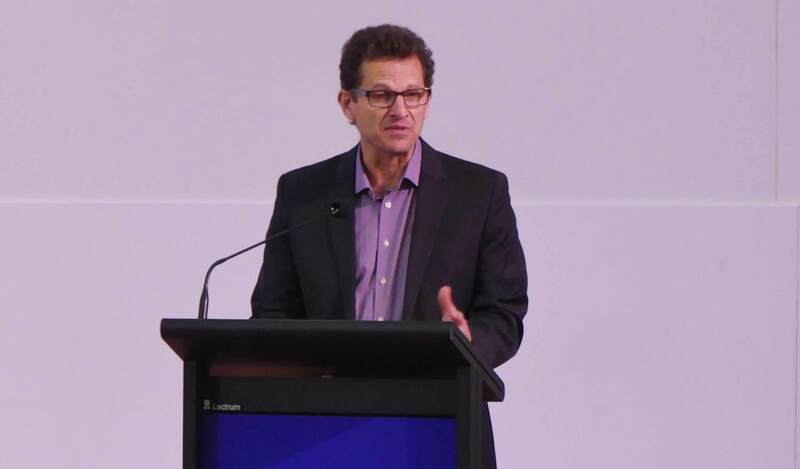 He is an excellent Science communicator and has done several appearances on Studio 10. 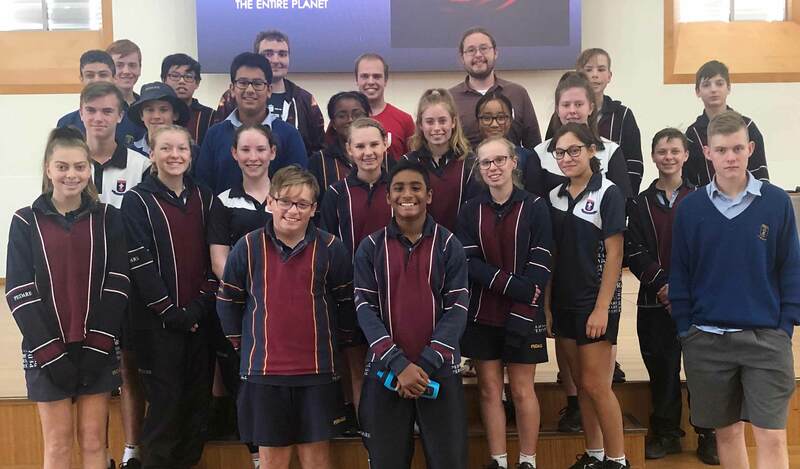 Dr Tucker’s visit is very timely for students as the theme for National Science week this year is “Destination Moon: More Missions, More Science”. 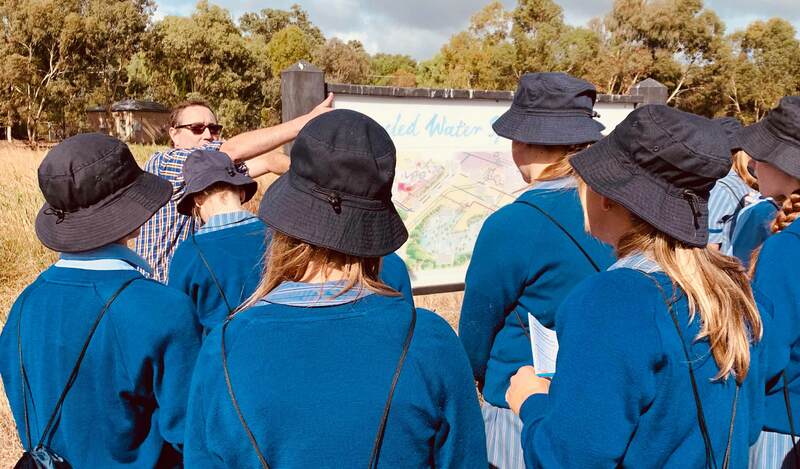 As part of the Year 8 Urban Geography topic, students had a great opportunity to learn about sustainable urban development at Lochiel Park during an excursion on Monday 8 April. Sharee Klein and Peter Dawber, from Housing Authority of South Australia, were very informative guest speakers who explained the benefits of renewing Felixstow, a significant project by the State Government. 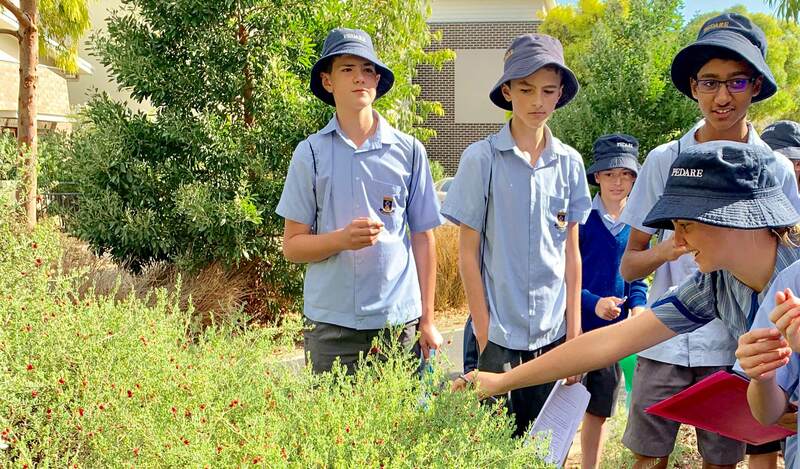 Year 8 students learnt about the use of wetlands to clean stormwater and completed a game, in groups, finding plants used by the Kuarna people before the city of Adelaide was developed. 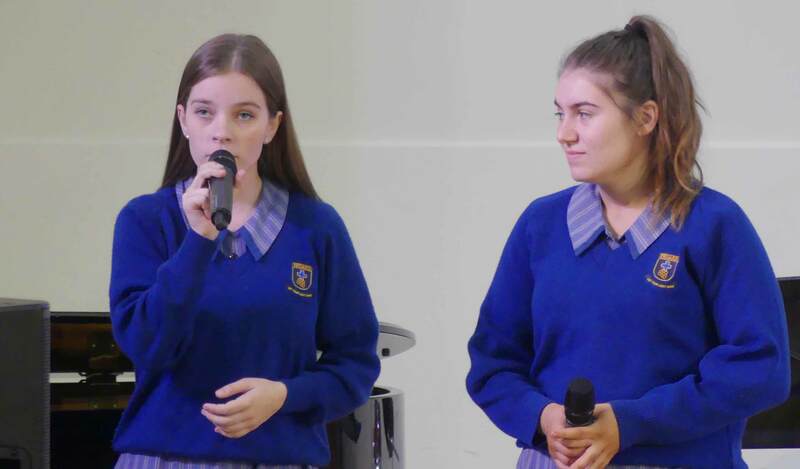 Students compared the liveability of streets in Campbelltown assessing the impact of urban consolidation. Finally, students visited Lightsview, to consider the liveability of this form of urban development. Well done on your excellent behaviour Year 8s. My thanks to all the staff that contributed to the success of the fieldtrip. Year 9 students enjoyed a terrific day on Wednesday 3 April, visiting Anstey Hill (forest biome) and St Kilda mangroves (aquatic biome). The term biome refers to areas on the earth’s surface with a similar climate and vegetation species. 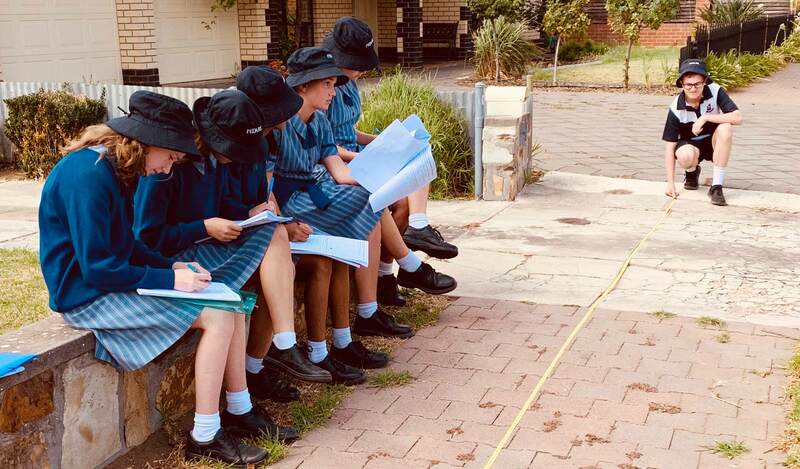 During our visit to Anstey Hill, students worked in groups to learn valuable field skills for Geography by comparing biodiversity including vegetation transects and plant identification. Mrs Lauren Brooks, Head of Middle School, will judge the best transects from each group in each class for prizes next term. Mr DeBoer led the students through the heritage of the Old Newman’s Nursery ruins and human impacts on Anstey Hill. Students then travelled to St Kilda and enjoyed lunch at the playground. Later, the group were introduced to the Mangroves through kinesthetics (touch) play and learning about a number of adaptations of plants in this unique forest. Special thanks to all students for their outstanding behaviour and the teachers who helped to make this a terrific experience. 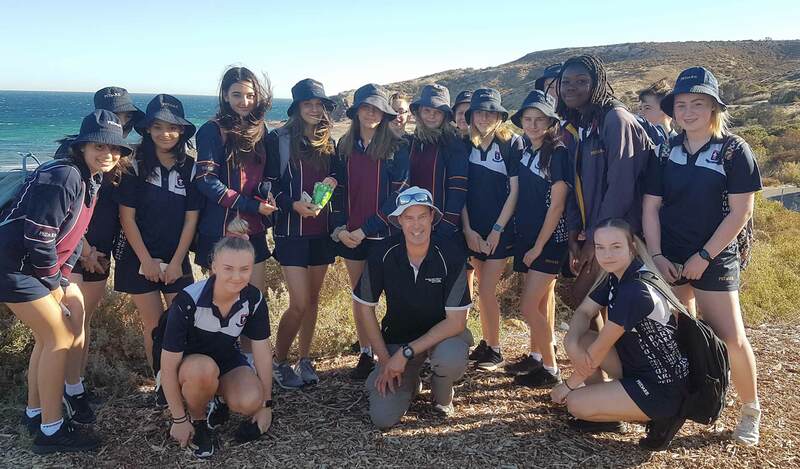 On Friday 5 April, an outstanding group of Geographers travelled along Adelaide’s Coastline learning about the formation of Adelaide’s erosional and depositional coastlines. 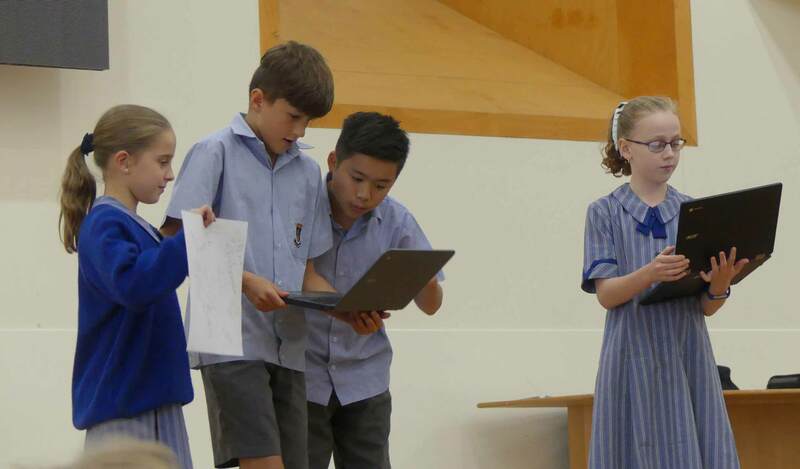 At Hallett Cove, students developed an understanding of the impact of fetch (the length of water over which a given wind has blown), creating a rocky coastline of headlands and bays. 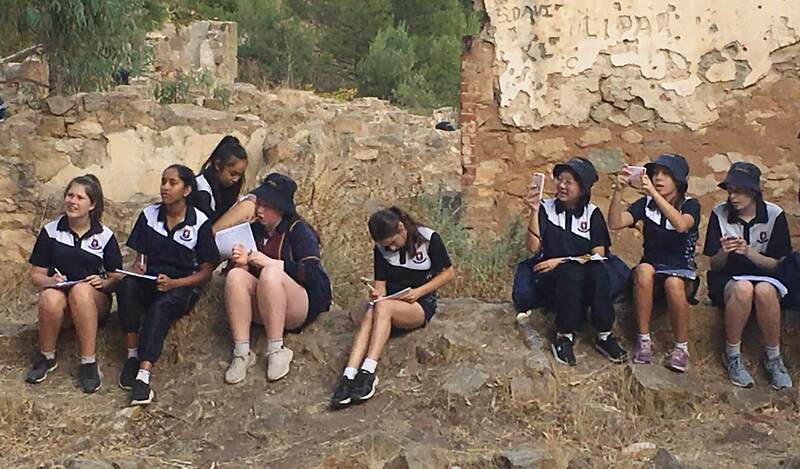 Students explored the headland at Black Cliff, observed evidence of glacial activity on the coast including striations and erractics (that had been shifted from Victor Harbor to Hallett Cove). Students were fascinated by the wave-cut platform, rock pools, evidence of folding, geology of the area and caves. 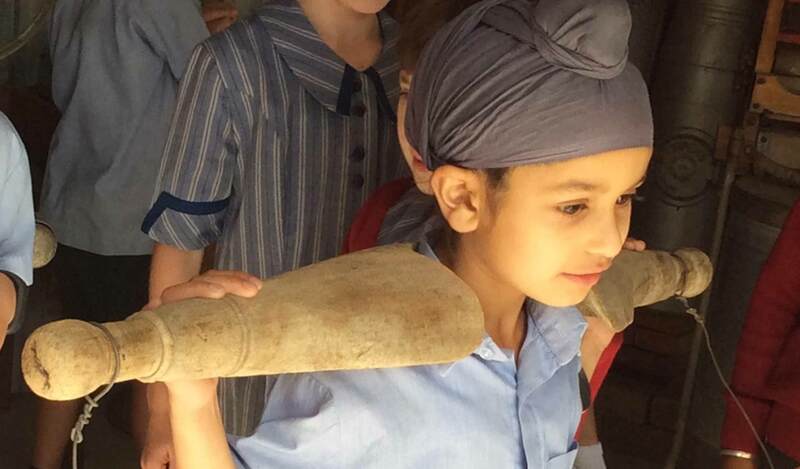 At Glenelg, students learnt about the early settlement at Glenelg, the original use of the jetty and the impact of the breakwater and artificial island creating a unique landform called a tombolo. At Tennyson Dunes, students learnt about dune ecosystems and completed fieldwork in the gap between two dunes called the swale. Well done team! Your behaviour and enthusiasm were fantastic. 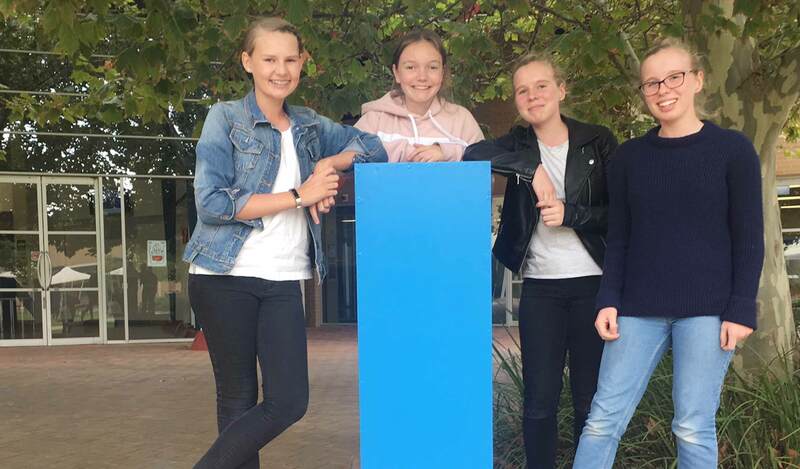 On Tuesday 9 April, 4 Year 9 students attended the CHOOSEMATHS presentation at the University of South Australia at Mawson Lakes. 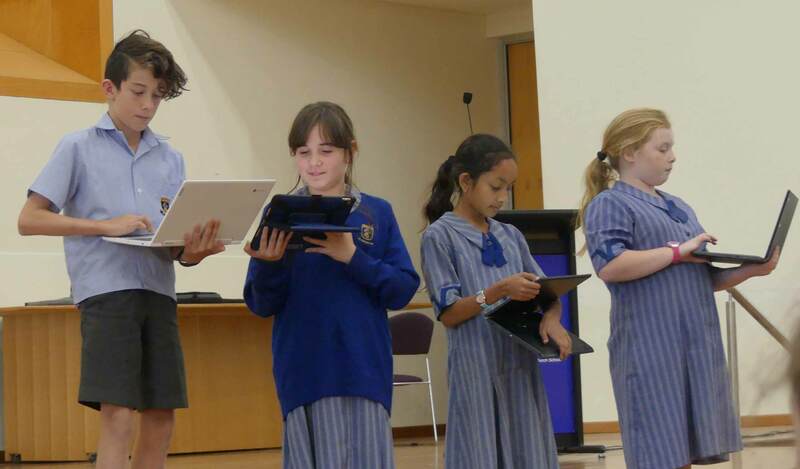 CHOOSEMATHS is part of an ASMI (Australian Mathematical Sciences Institute) schools project. 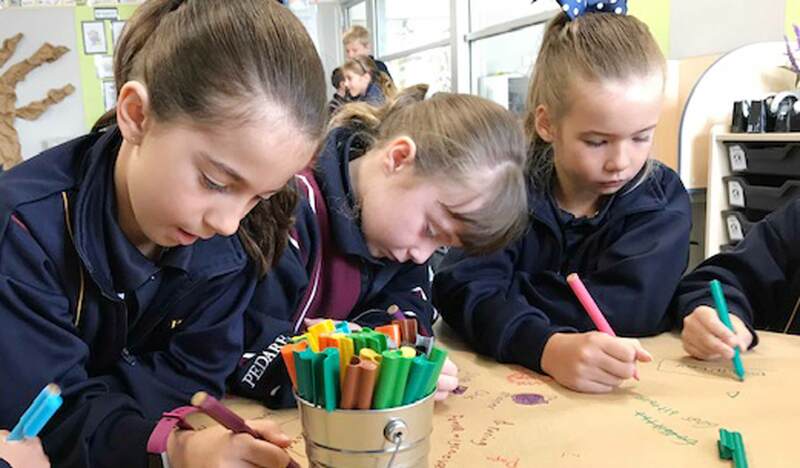 ASMI and BHP Billiton Foundation are working together to empower students, particularly girls and women, to pursue careers in Mathematics. The girls were able to engage in a number of hands-on activities including Picture Perfect Maths; a workshop on how computers transfer picture files without compromising the data and All Tangled Up; a task to untangle ropes using only two moves: twist and rotate. The students also had the opportunity to listen to several women at different stages of their own Mathematical journey, from undergraduate and postgraduate students to women who are established in their careers. They also spoke about where Mathematics has taken them and the opportunities that studying Mathematics has given them. The students had a thoroughly enjoyable day and were able to see the relevance of studying higher levels of Mathematics in future school years and into further education. 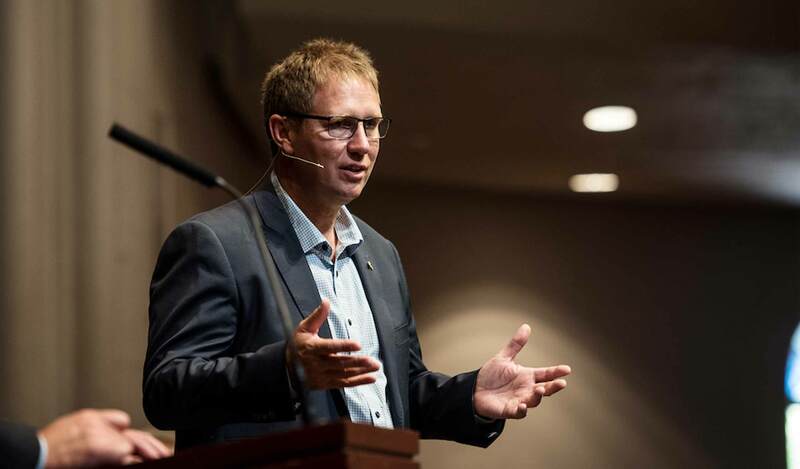 On Thursday 4 April, College and Middle School Captains Brooke, Connor, Emma and Waseem had the pleasure of hearing joint Australian of the Year for 2019, Dr Richard Harris speak at St Peter’s College. The leaders were astounded by the weight of the decisions Harris had to make under pressure and the teamwork from the international rescue effort. Harris’ humility also shone through and was a great example for the next generation of leaders. Congratulations to Patrick Hancock, Year 7, on receiving the GDSA 2018/19 U13 Boys State Championships Batting award recently! 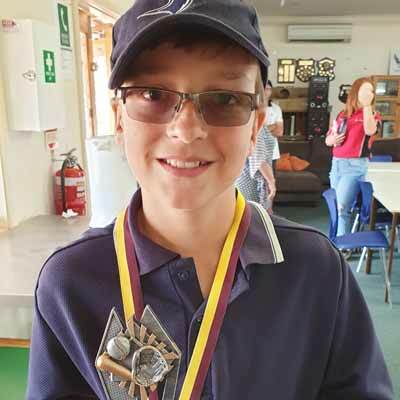 Patrick participated in the Gawler Districts Softball Association (GDSA) Junior State Championships in the U13 Boys Team. The team made it through 10 games over 3 days before going down in the semi-finals. Patrick also played in the GDSA U13 Grand Final with the Kangas and won a fantastic game against the Bluejays. Well done Patrick on your sportsmanship and great effort! 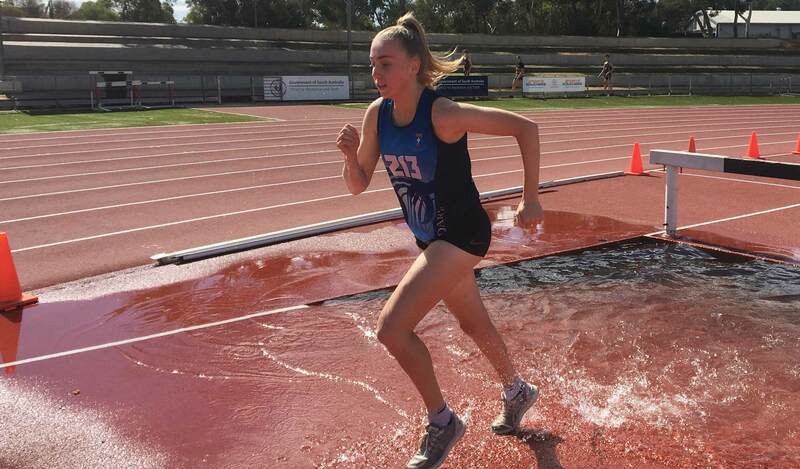 Congratulations to Grace Collins, Year 7, who won Best and Fairest for her Sub Junior Netball Team at North East Zodiacs Netball Club – Summer Season 2018 / 2019. 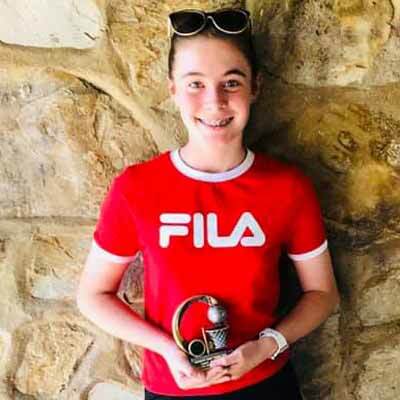 Well done Grace on your fantastic achievement of winning the award in back to back seasons. 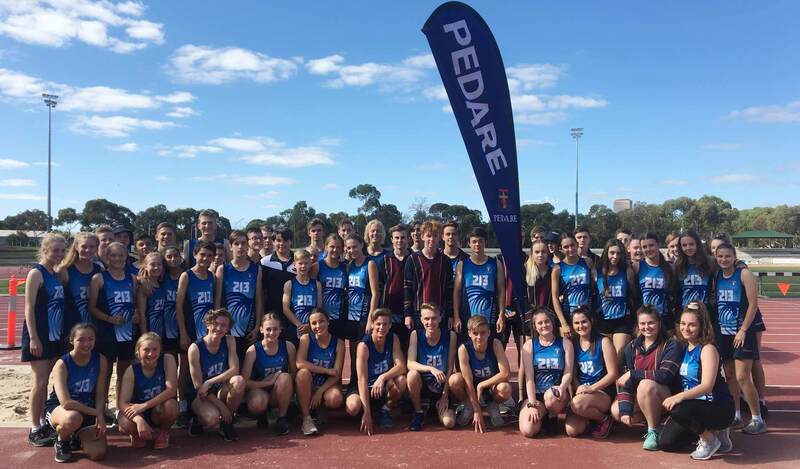 On Wednesday 10 April, Pedare students from 8-12 competed in the School Sport SA Track and Field Championships at Athletics SA Stadium. After winning the B2 division in 2018, Pedare moved up to the B1 competition in 2019. 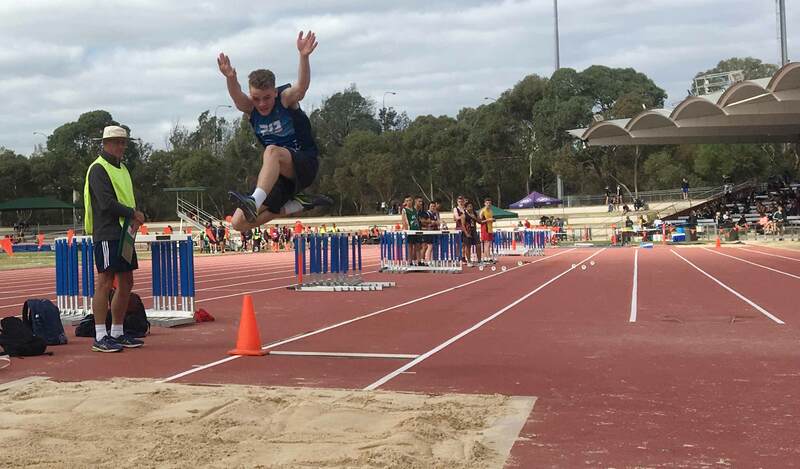 There were some fantastic individual performances across the day, as well as some strong relay results. 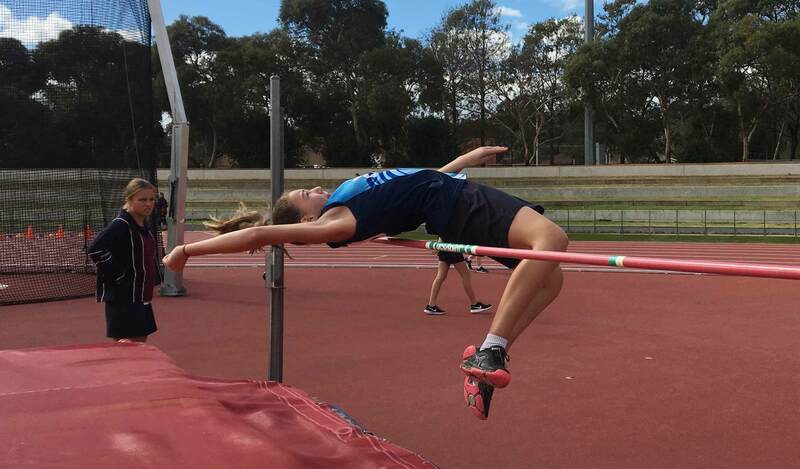 Many other Pedare athletes placed in their individual events. Congratulations to all students who did their very best and represented themselves and the college well. The Girls Team finished in 3rd place overall, with the Boys team finishing 5th. Spark for 7 – 12 years old. Start your Code Camp journey here. Please Note: The fire danger season dates for both Mount Lofty Ranges and Adelaide Metro Area have been extended to end at midnight on 12 May 2019 due to existing fuel loads, minimal fuel moisture content, rainfall history and longer-term weather forecasts. Burnoffs are NOT to be conducted until the end of fire danger season.